The support of a successful SEO team is critical when it comes to boosting genuine traffic levels on your company site. 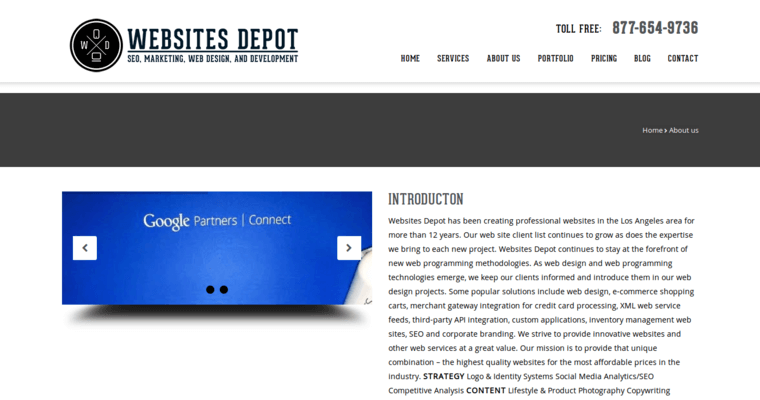 Websites Depot is an SEO agency that helps your brand rise to the top of search rankings for queries relevant to your company. 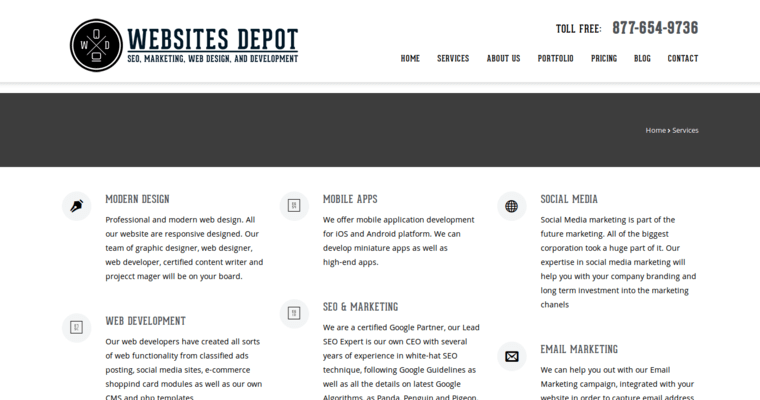 If your company website or mobile app are suffering from a decrease in sales and web traffic, Website Depot has the necessary skills and experience to execute SEO methods that can rejuvenate your business's productivity. This SEO agency is a Google Certified company, and they have a reputable record that illustrates their continued success in bringing brands to much higher search engine rankings within their industry. 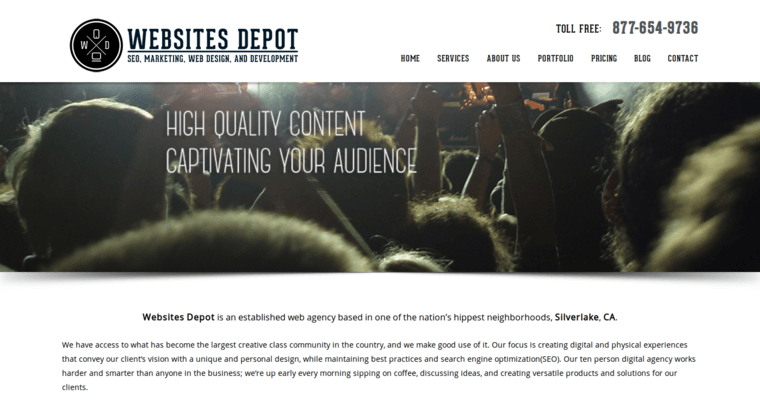 Although search rankings are a primary factor in effective marketing, Website Depot will also take the time to develop meaningful content for your brand while focusing on reputation management. They will continue to evaluate their impact on your brand's success overtime through analyzing the propriety performance.